A great landscape starts with a great design. 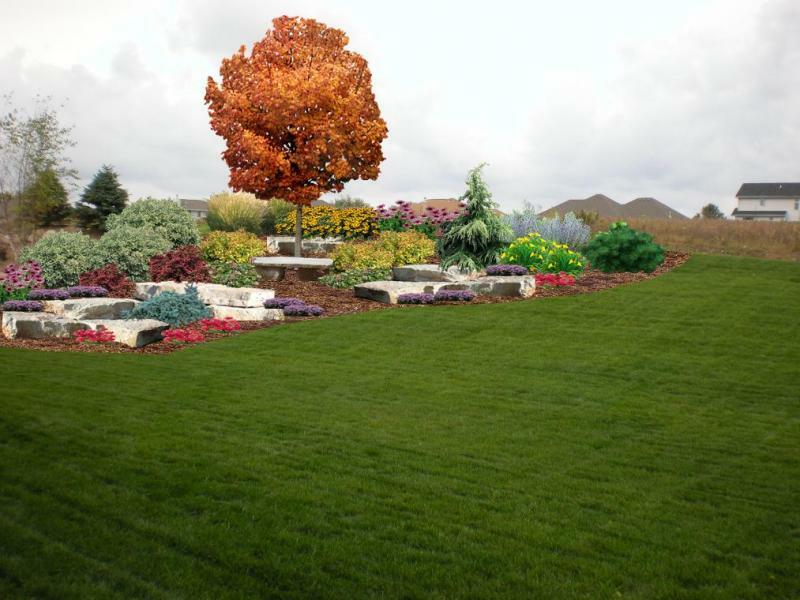 Meet with our designer to discuss your specific landscape needs and desires. Branching Out can provide you with a working blue print of your project. 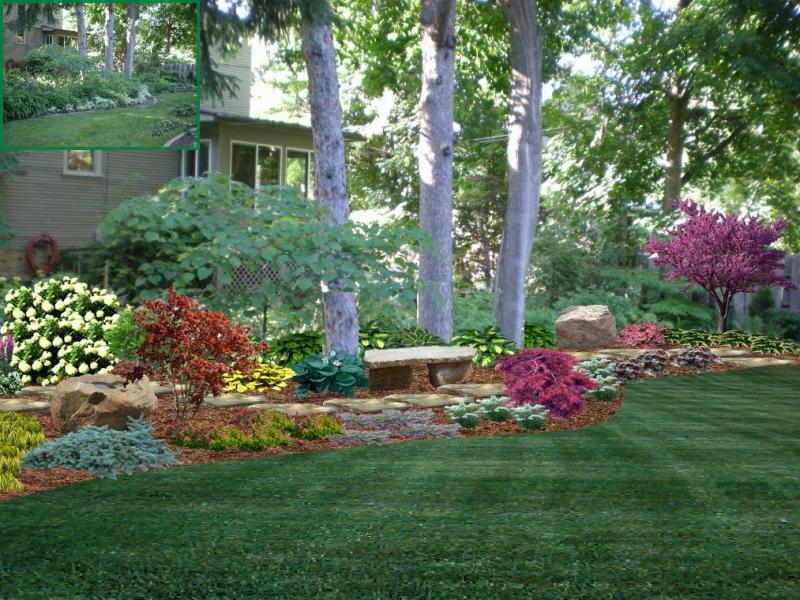 Our clients really enjoy the computer images of their home which brings their yard to life The digital pictures really help you to visualize the true beauty your yard can have. 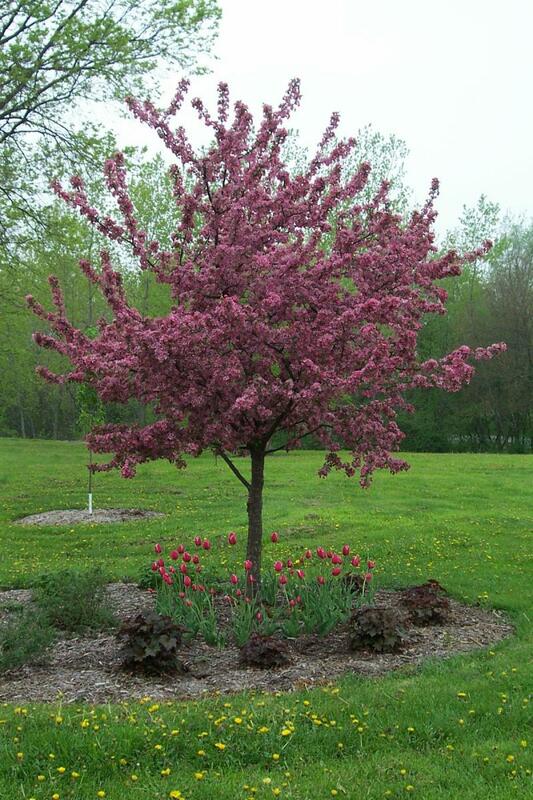 Branching Out uses a combination of plants that add color, texture, and movement to every season. 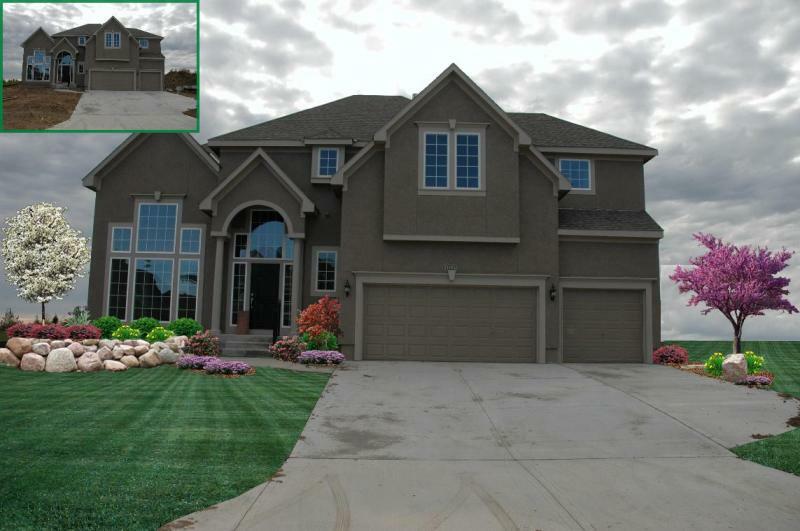 We will print an 8x10 picture of your home with a before photo in the upper left hand corner. Most of the plant images are shown in bloom so you can see the color of their flowers. But remember, they won't all be in bloom at the same time. 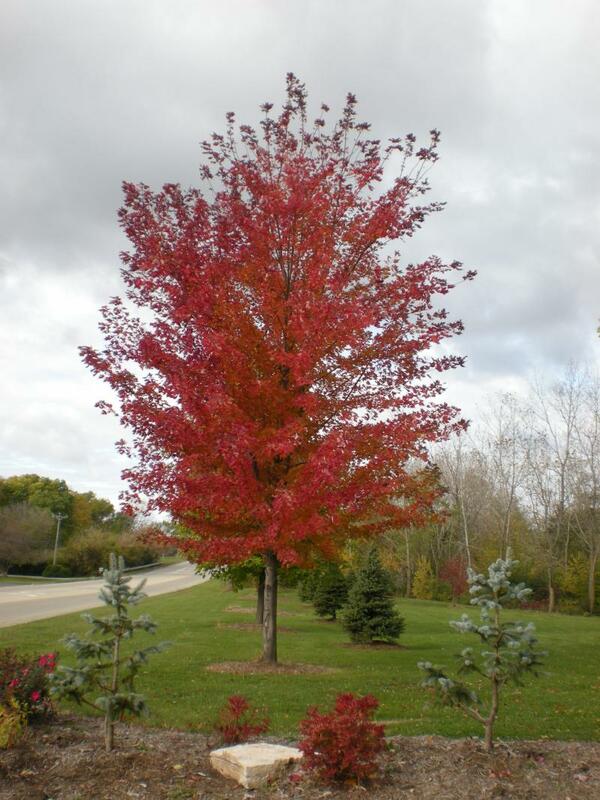 We will plan for Spring and Summer blooms, with a splash of Fall folliage color and evergreens for Winter interest. Natural Stones can also add beauty and function. Retaining walls, benches, stepping stones, firepits, patios and boulders, increase your living space and make your yard more inviting.